Ruark have had great success with their range of all-in-one systems, from the dinky R1 tabletop radio, up to their incredibly cool R7 Radiogram. The R5 is the latest addition to the range. 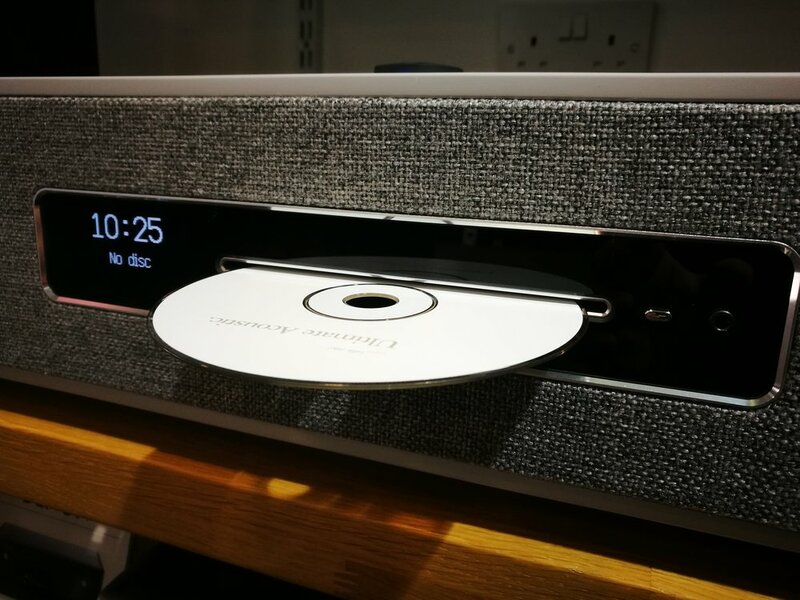 It’s a mini R7, featuring aptX HD Bluetooth streaming, Spotify Connect, DAB+/DAB/FM radio, CD Player and a host of digital and analogue connections on the back, meaning you can plug in things like an Amazon Dot, Apple AirPort Express or a turntable. It’s also multi-room ready, using the Ruark control app you can link it up with other models in the Ruark range, such as MRx, R2 MK3 and the R7 MK3. 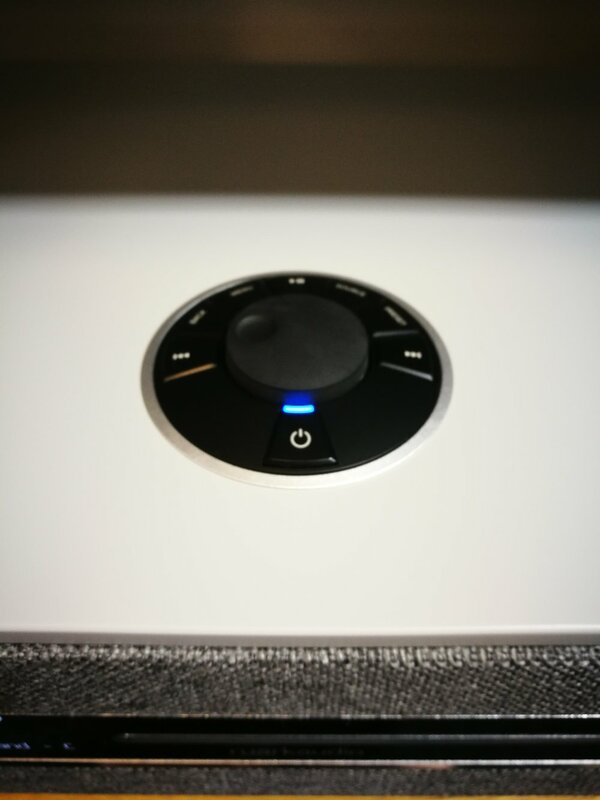 This is a small box that punches well above its weight, started off with some Zac Brown Band, followed by some Massive attack to test the bass response from the subwoofer…. An outstanding first performance, with more to come as it runs in …. Unboxing in our Sevenoaks store.